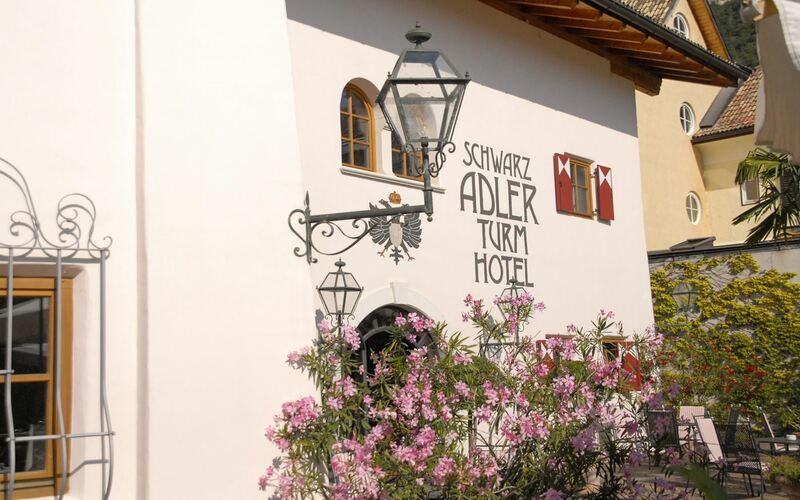 Hotel Schwarz Adler is the ideal holiday destination for gourmet lovers and those who love wine. Opposite the hotel, is the original historic residence. 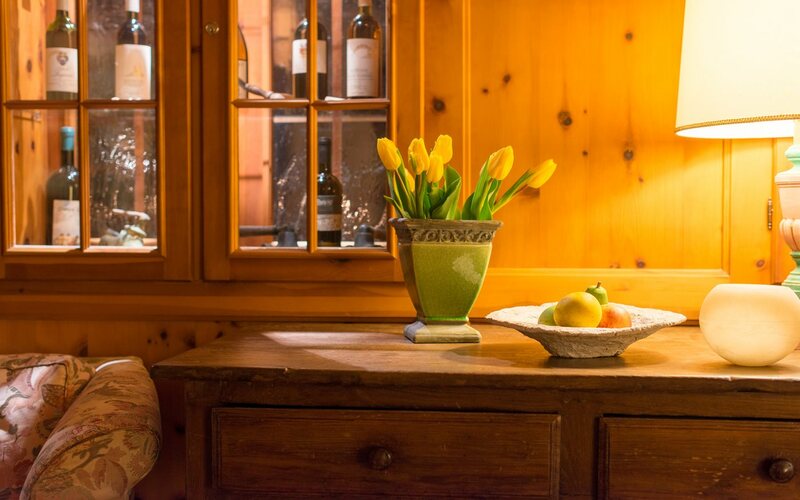 As far back as the 16th Century, it was the home of the Schwarz Adler – the homestead inn. 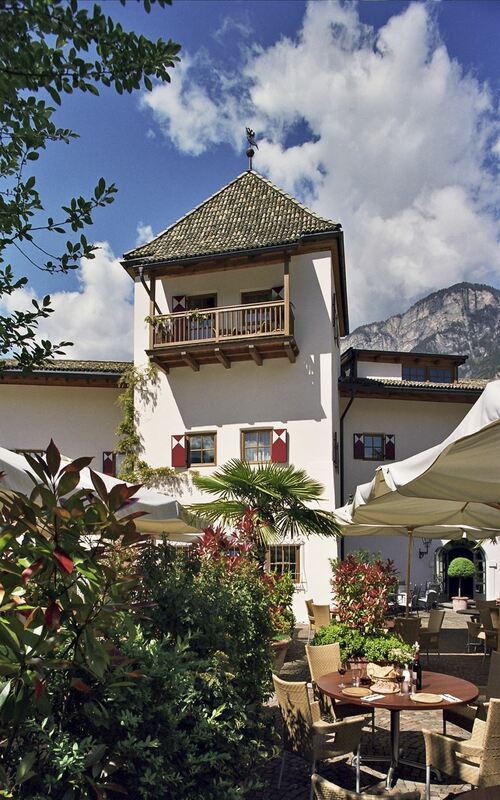 Today, you can enjoy soothing Wellness treatments in the Beauty Spa Schwarz Adler, located on the first floor of the building, while the ground floor houses the restaurant with an integrated wine bar in all the culinary local facets, offering South Tyrolean and Italian cuisine. 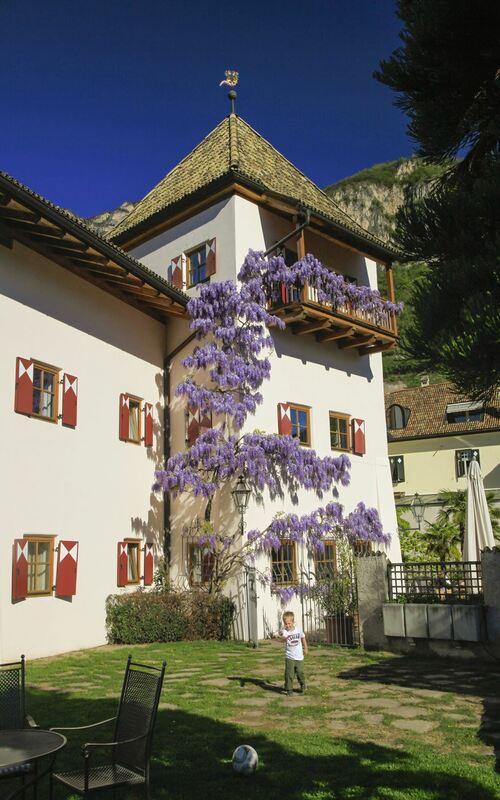 The Pomella family would love to welcome you at the Turmhotel Schwarz Adler, its restaurant, as well as the beauty spa. 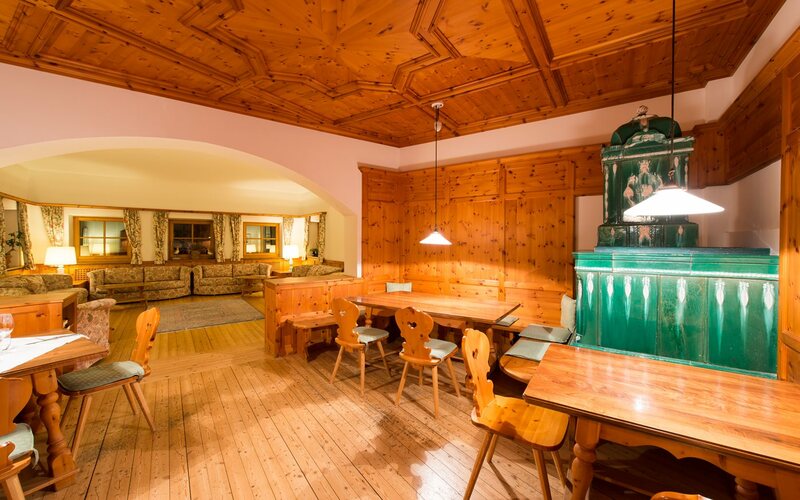 The Turmhotel avails of underground parking, an outdoor swimming pool with view to the wide Etsch Valley, a sauna landscape with jacuzzi, as well as a Finnish block sauna. 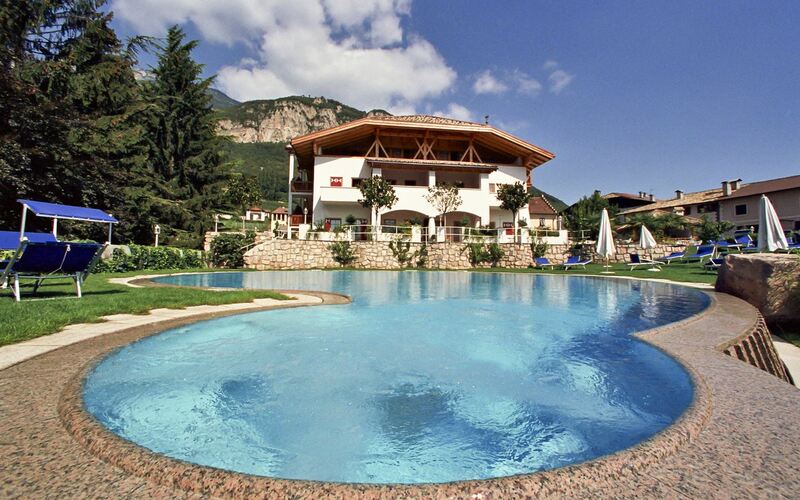 There is also a cold water pool and a spacious quite zone, where you can relax. 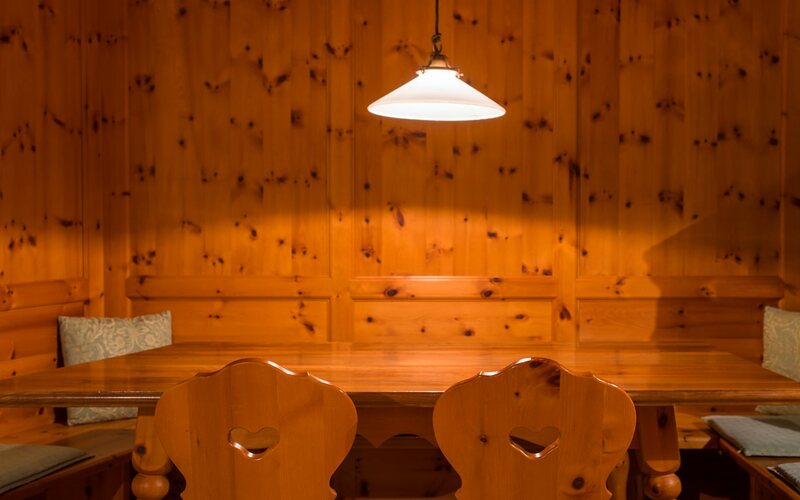 Beside the reception area, you will find the hotel bar and dining room, where you enjoy your breakfast and a dinner with four dishes . During the summer months by good weather, breakfast and dinner will be on our spacious terrace. 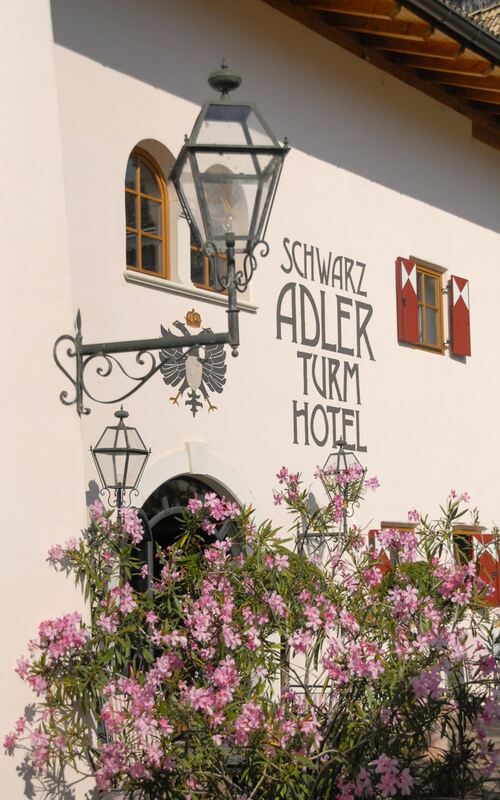 Every Tuesday in spring and autumn and every Sunday in summer we serve dinner in our Schwarz Adler Restaurant in front of the hotel (for those having booked half-board). 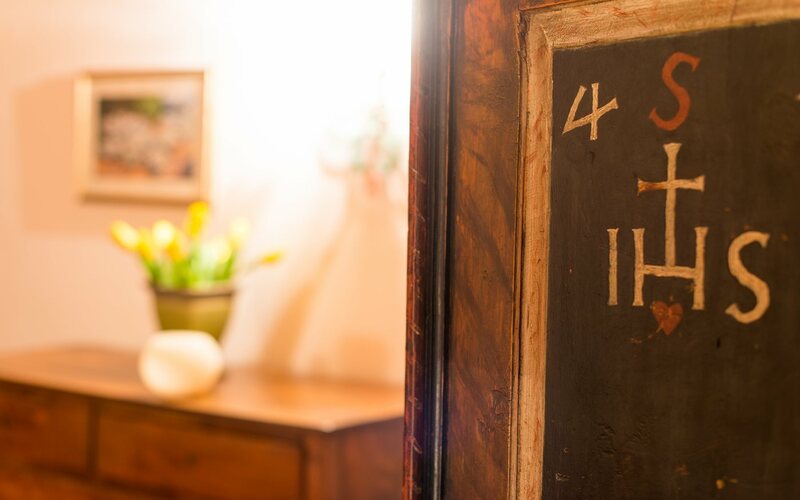 The Turmhotel is open throughout the year, apart from 21st to 27th December 2018.